Spend an afternoon tasting internationally renowned olive oils at Olivo in Martinborough. Wander through the groves, learn about different olive varieties and what happens here throughout the year. Then finish up with a tutored olive oil tasting - from pure extra virgin oil to intriguing infusions. 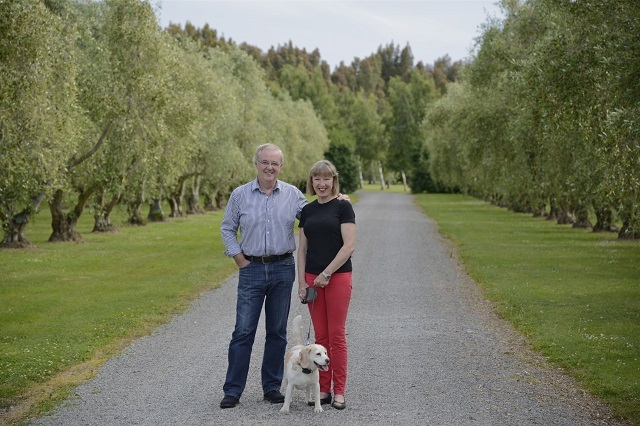 Olivo is is the oldest commercial olive grove in the Wairarapa, and a family business. Owners Helen and John Meehan would love to show you around their piece of paradise.